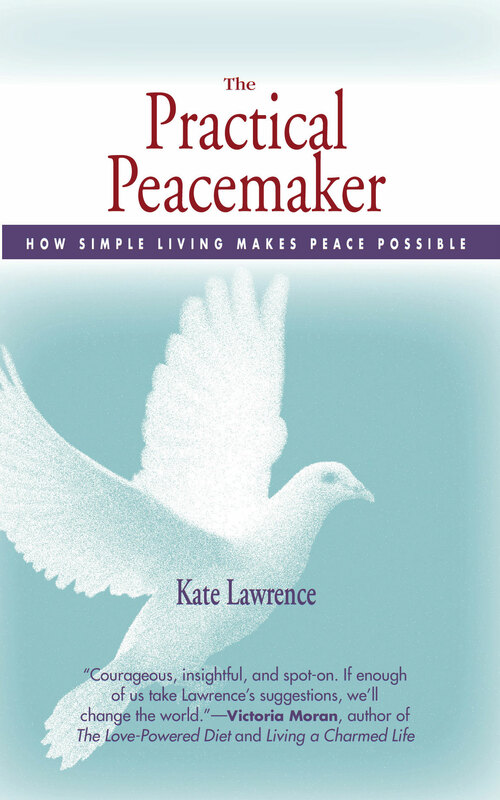 The Engine 2 Diet | A Practical Peacemaker Ponders . . . 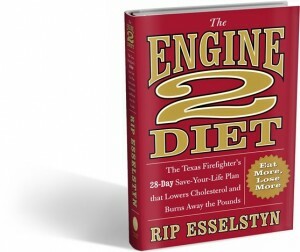 The Engine 2 Diet, by Rip Esselstyn. Wellness Central, 2009. Watch video and learn more: engine2diet.com. In case there is any lingering doubt that veganism is for guys—and not only average guys, but tough athletic guys–here’s a book to dispel it. Esselstyn, an All-American swimmer and long-time professional triathlete, became a firefighter over ten years ago. To help his fellow firefighters reduce their life-threatening high cholesterol and overweight, he developed his Engine 2 Diet plan, based on research about plant-based diets done by his father, Dr. Caldwell Esselstyn, M.D. and Dr. Colin Campbell (who contributes a foreword to the book). The E2 Diet, which excludes not only all animal products but refined flours, refined sugars, and oils, achieved remarkable results in the firehouse, and subsequently received national media attention. The plan is endorsed by the likes of Lance Armstrong, who sought out the author for dietary advice. The book’s thoroughness and conciseness is impressive: its 145 pages of description include twelve food myths debunked, background on the science and prevention of degenerative diseases, an exercise program complete with photos, suggestions to maintain motivation for dietary change, how to read standard nutrition labels, and how to stock a plant-based kitchen. Anecdotes of people’s experiences with the diet and friendly encouragement for the reader are sprinkled throughout. All this plus another 100 pages of delicious and fairly simple to prepare recipes. Guys, pick this one up. Women, you’ll like it too, and if there’s a man in your life you’d like to help, tell him about it. Or, in difficult cases, leave it out where he can’t help seeing it . . .